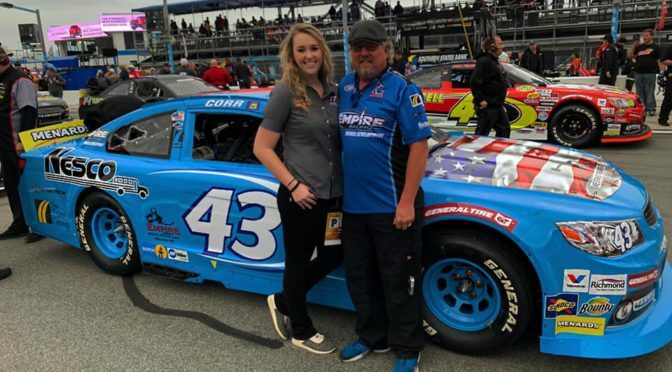 Happy to announce that driver Lexi Gay, sponsored by Gordo’s Cheese Dip, will be driving for Empire Racing Group in 2019! 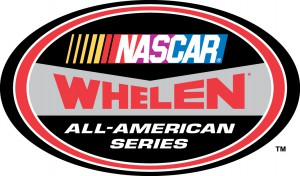 Gay is very excited to race in the iconic #43 in select ARCA races and the #44 in some NASCAR-Whelen Late Model Stock Car races! Let’s get this 2019 season started!